Once again’Nusa Dua Light Festival’ at Peninsula Islands, Nusa Dua one of entertainment in bali held on June 11, 2018 until June 15, 2018 with different themes and excitement. 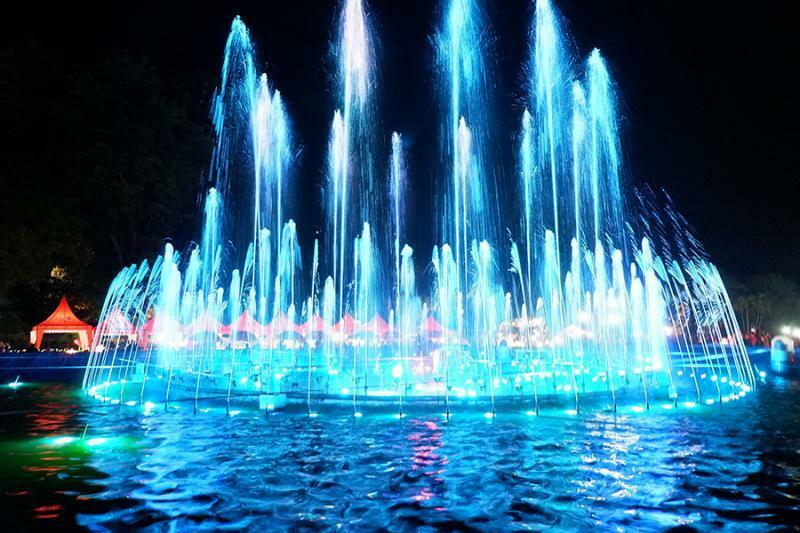 This time enlivened by the beautiful ‘Dancing Fountain’ which is a dancing fountain decorated with colorful LED lights. 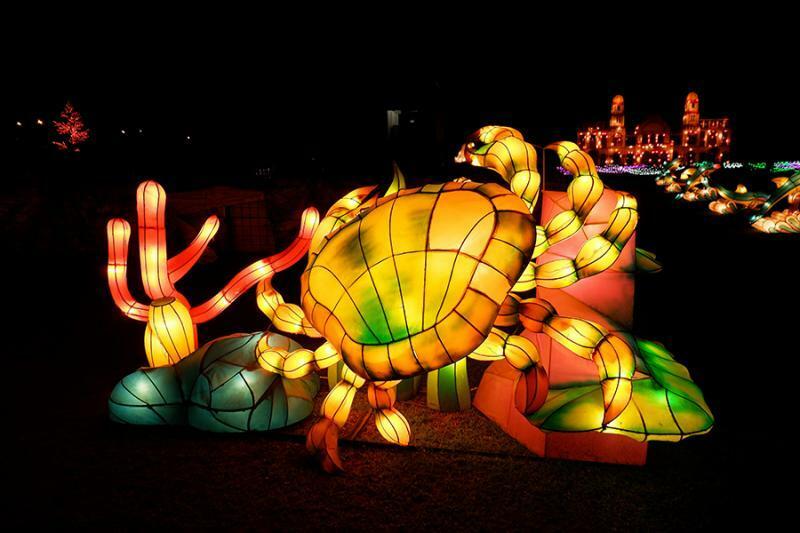 In addition, Peninsula Island will be decorated with many lanterns with Underwater theme. This event perfect to fill your vacation with family. There is f&b facilities and live music every day. The other exciting things that you can try is you can try Face painting, Sketch face, and various rides to play.